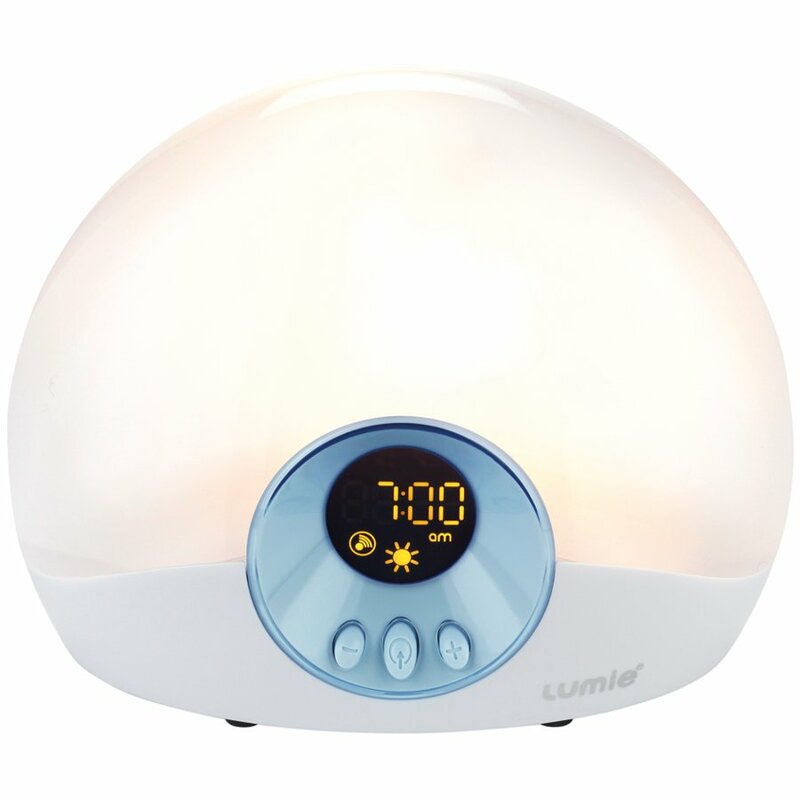 The Bodyclock Starter 30 from Lumie is a perfect introduction to a dawn simulator alarm. 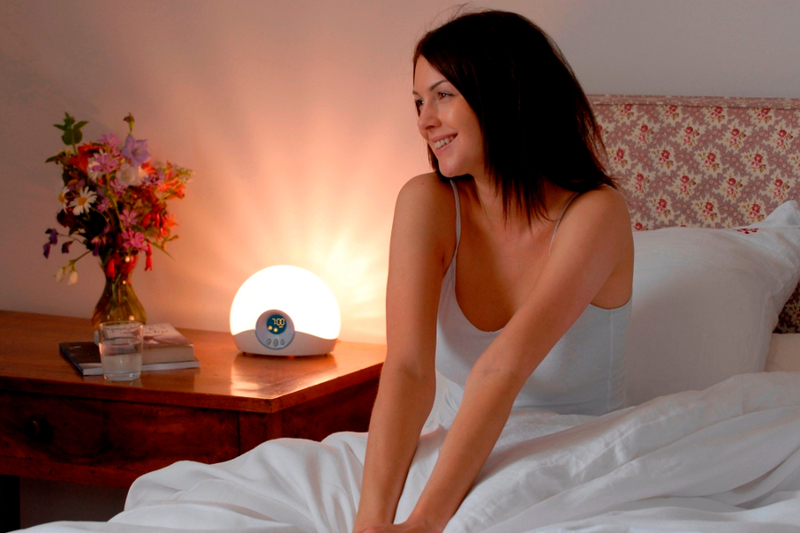 Bodyclock Starter is an alarm clock that wakes you naturally with a gradually brightening 30-minute sunrise and sunset. The light is a signal for your body to ease of the production of sleep hormones (e.g melatonin) and increase levels of those that help you get up and go (e.g cortisol). Using a dawn simulator like Bodyclock Active helps keep your sleep/wake cycle on track and has been shown to boost mood energy and productivity levels for the whole day. There's an optional alarm beep - just in case you're not convinced - but most people turn this off after a few days preferring to wake up to the light on its own. 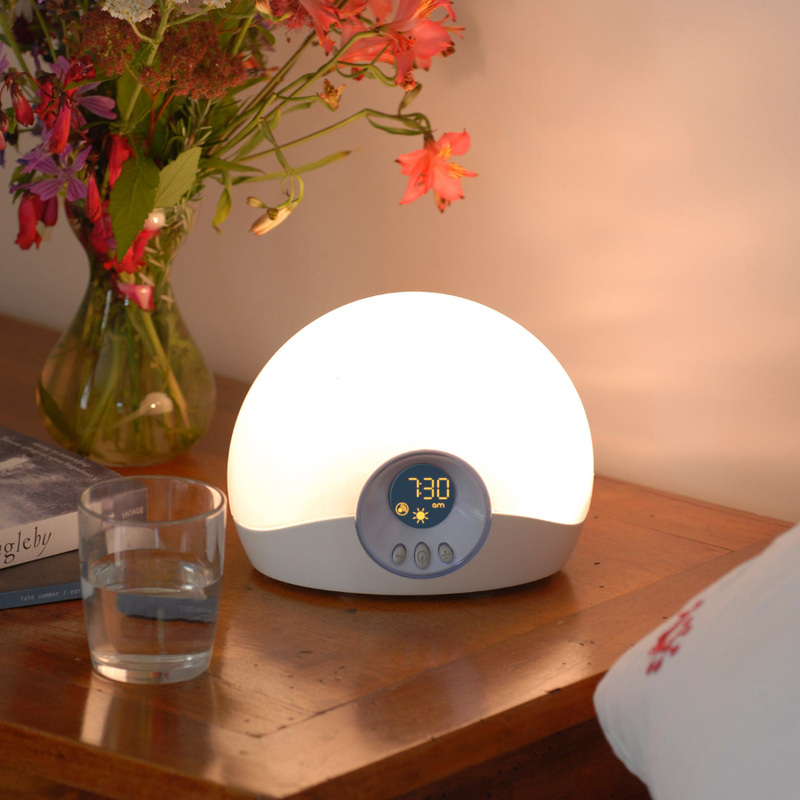 There are currently no questions to display about Bodyclock Starter 30 - Wake Up Light. Lumie has been developing light therapy products for 20 years, recognising light as a natural stimulant and coming up with a range of innovative products that imitate natural sunlight and its natural benefits. 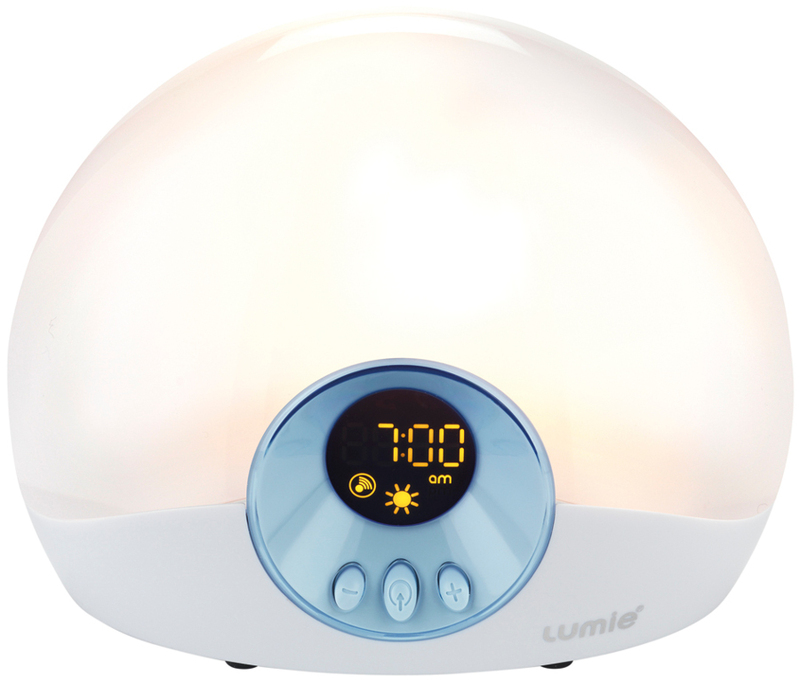 Based in Cambridge in the UK, Lumie now have light therapy products to help with acne, Seasonal Affective Disorder, sleep problems, low mood, dips in energy and jet lag. There is no doubt about it: we all tend to feel positive, upbeat and full of life when the sun is out. As the market leader in the specialist area of light therapy, Lumie can offer users the benefit of 20 years of scientific expertise, consumer feedback and product innovation.